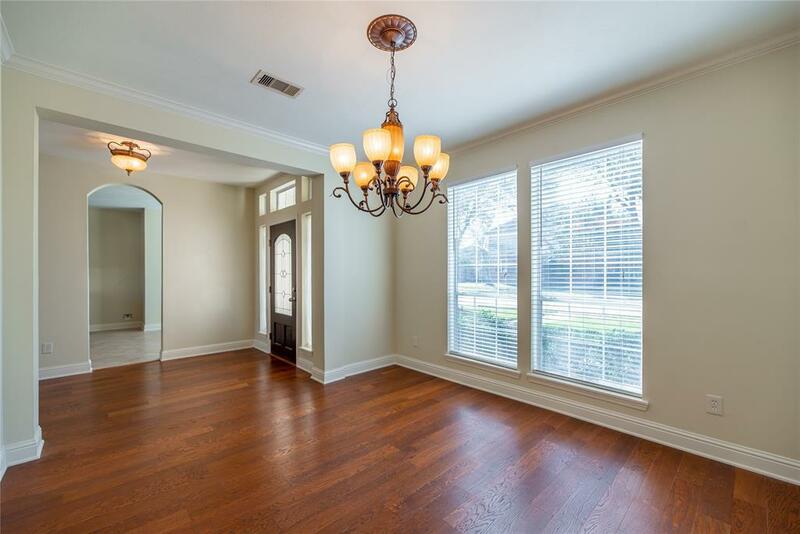 Beautiful completely renovated and updated home in Grand Lakes! 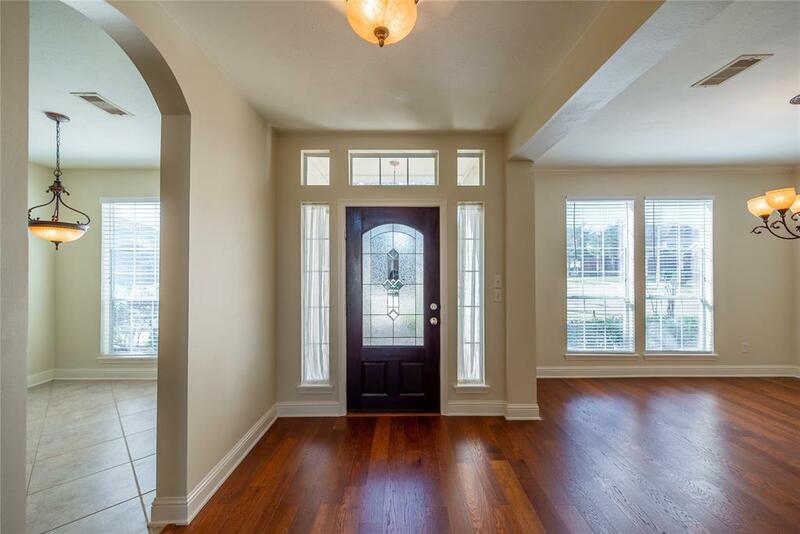 Four bedrooms and 2 1/2 baths with a dining room and a large game room upstairs. Kitchen features granite countertops, a beautiful custom backsplash, new cabinets, brand new stainless steel appliances and an island! The home has been freshly painted and has new wood floors throughout......even the stairs! Tile floors in the wet areas and kitchen, no carpet in this home! Master bathroom has a new deep soaking tub and the master closet is huge! The home is prewired for surround sound, has a sprinkler system and an oversized two car detached garage. The windows have a shatter guard coating that prevents break ins and repels heat! 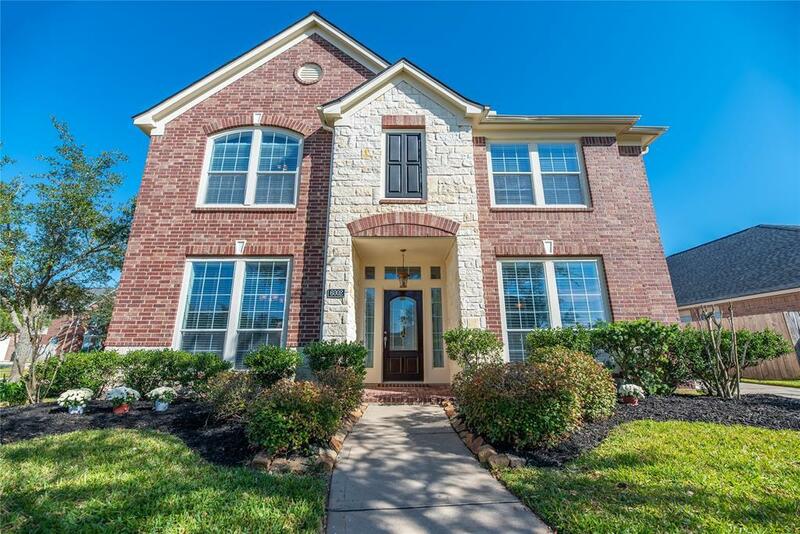 Zoned to top rated Katy schools, Alexander Elementary, Beckendorff JH, and Seven Lakes High School. 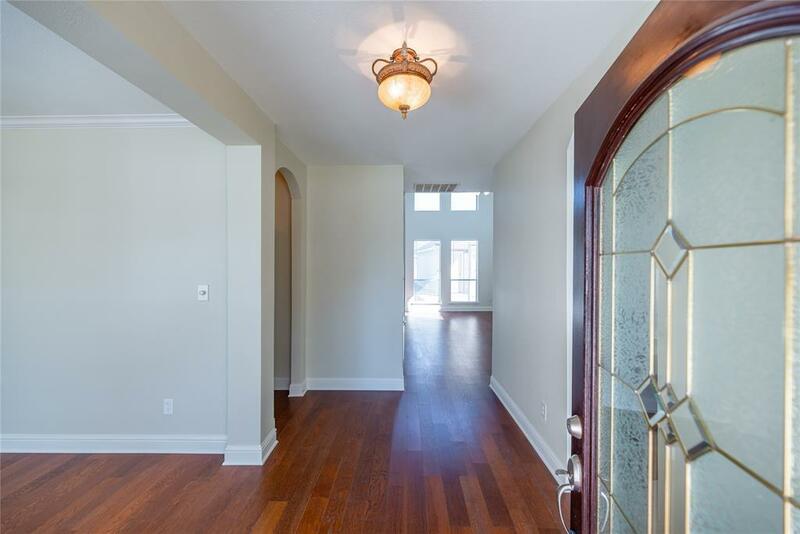 Seriously this home has everything you want and more!!! You will love it!